As experts in Barrie Pest Control we have a pest program that’s right for you! 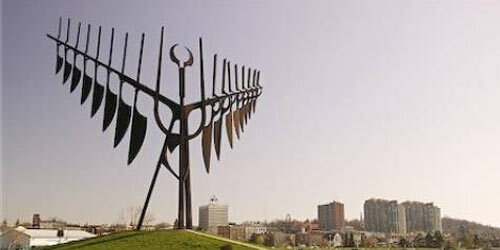 Located on the western shore of Lake Simcoe, Barrie is one of the fasted growing cities in all of Canada. 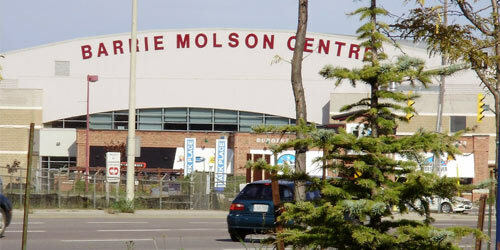 Home to the Barrie Colts, and Park Place and is located on the 400 highway directly north of Toronto and the GTA. 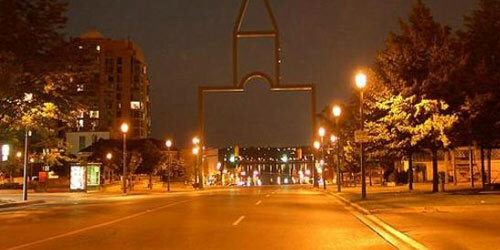 The Barrie metropolitan area has a population of 187,013 residents, making it the 21st largest in the country. Annual Pest Control at your home or cottage is an important component of good maintenance and care. Pests such as Carpenter Ants, Bed bugs, Wasps/Hornets, Mice, Spiders and Wildlife can be found throughout central Ontario. Some pests can cause damage and others can cause health concerns for you and your family. We offer comprehensive pest control programs to help you protect your Paradise. 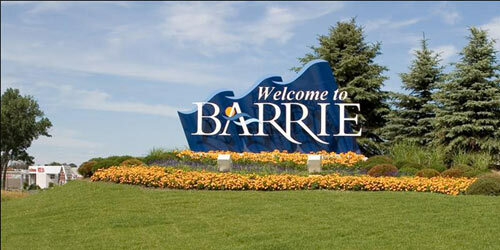 We have local Technicians providing service in Barrie and surrounding areas. We know Pests! We know Barrie/Innisfil! Call the local Experts! Muskoka Pest Control has been keeping your home, cottage and business pest free for almost 25 years! Serving Barrie, Innisfil and surrounding areas, we specialize in Pest Control, Pest Removal and Retail Products.